1. New Restaurants- Eleven Madison Park will open a new pop up restaurant, EMP Park Winter House, over the winter season in Aspen in partnership with American Express. The restaurant space, located within the St. Regis Aspen, will include indoor and outdoor seating. 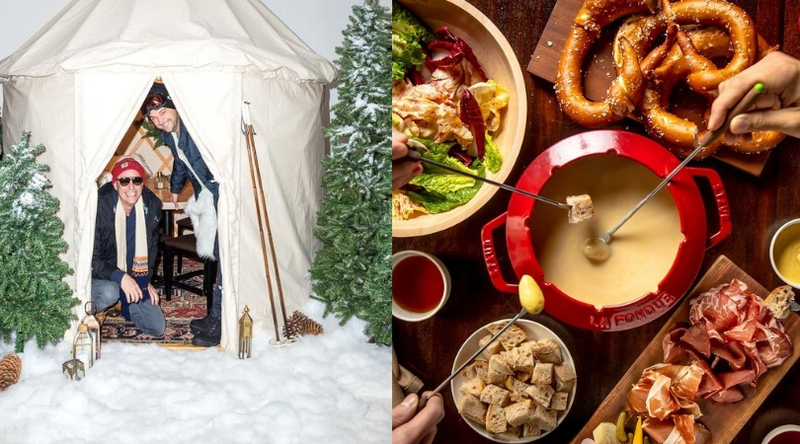 The outdoor space will feature a yurt village with eight private-dining heated yurts as well as an outdoor seating area for après-ski. Discover how you can check out EMP Winter House before anyone else with this exclusive opportunity. Additional eateries coming to town include Betula, Almresi and Hao House: Far East Street Food. 2. 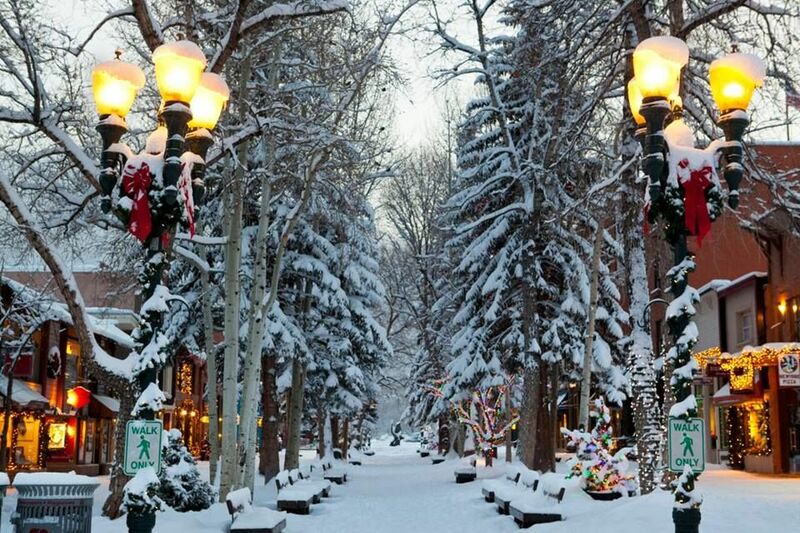 12 Days of Aspen – During the 12 Days of Aspen downtown is a winter wonderland bursting with holiday cheer. 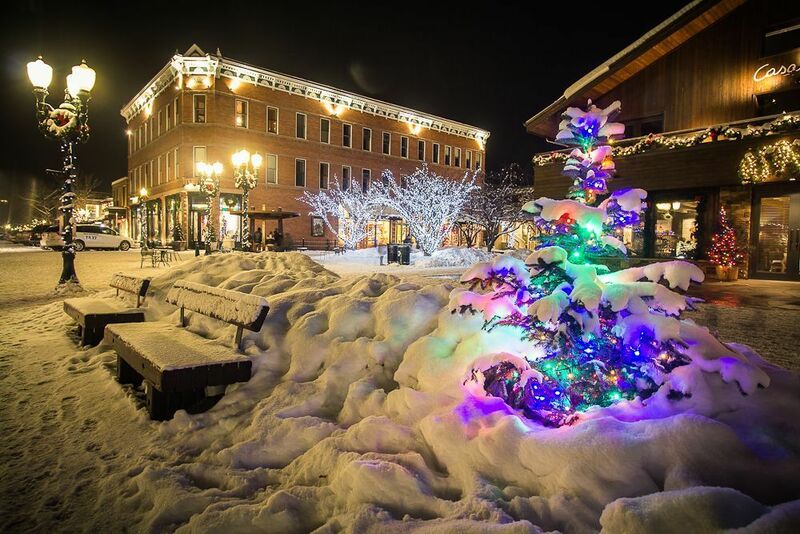 From December 20-31, celebrate the holidays with free ice-skating, concerts and carolers, visits with Santa’s reindeer, cookies, hot cocoa, s’more making parties, and more! Click here for more information. 3. 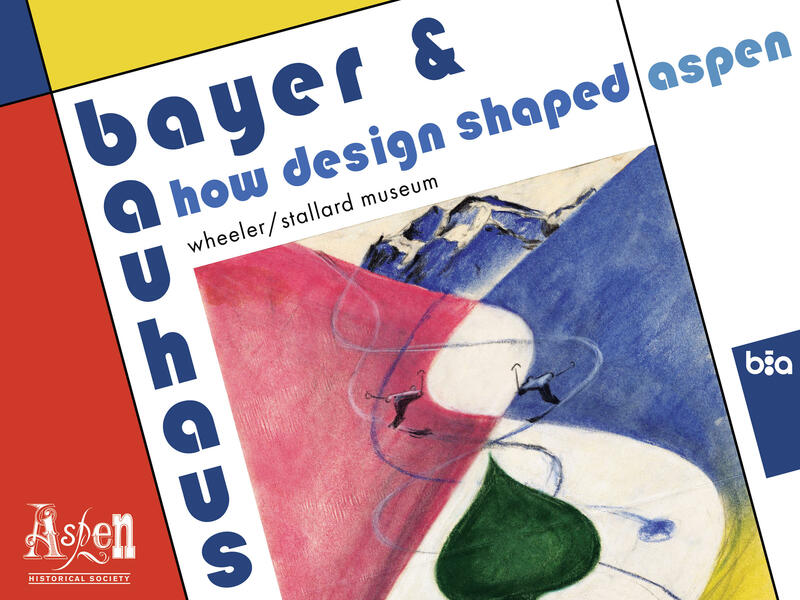 New Art- As a part of Bauhaus 100: Aspen celebration, Aspen Historical Society presents “bayer and bauhaus: how design shaped aspen” opening December 4, 2018. This new exhibit delves into the profound influence of Herbert Bayer’s work on Aspen. The exhibit will live in the Wheeler Stallard Museum until March 2020. 4. Film–Aspen Film's 27th Annual Academy Screenings return December 26 –30, highlighting 15 films actively campaigning for Academy Award consideration. This film series is one of the only of its kind in the country. 5. 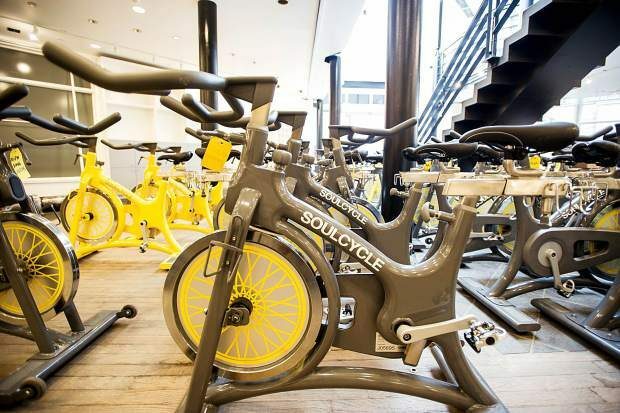 New Workout- SoulCycle is coming back to Aspen! Guests can enjoy the pop up for a bit longer this season as the workout will be in town December 20- March 31. The schedule will go live December 6. 6. NYE Party Central- From dinners to concerts, intimate parties and more, make your plans now for New Year’s Eve here. 7. So. Much. Snow! Thanks to an abundance of early season snow, two of the four mountains in Aspen Snowmass opened early this year, with more and more terrain opening daily. For snow and terrain updates click here. Not a skier? Not a problem! Check out these activities you can enjoy off the slopes.